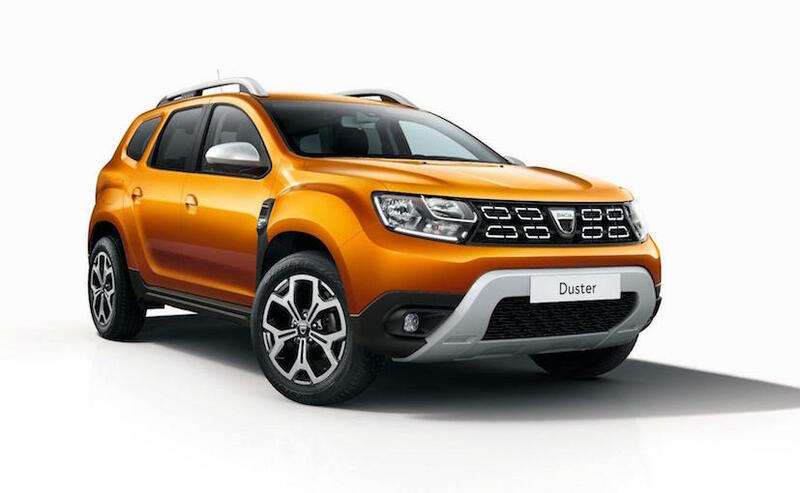 Renault India will not be bringing us the second generation Duster that has launched in Europe last year. Instead expect a second significant facelift that will cover some styling, feature and equipment upgrades. 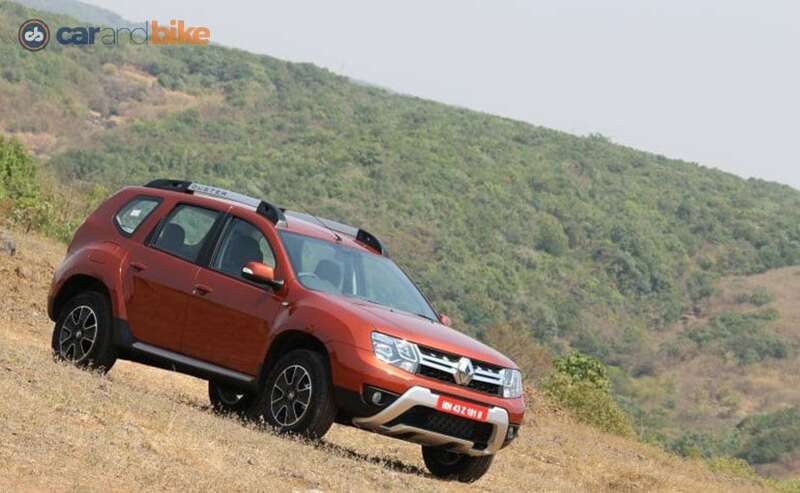 Renault first updated the Duster with a brand new touchscreen infotainment setup for the top end in 2014. The 4x4 variant came in 2015. The following year it received a major facelift with new grille, headlamps, taillights and bumpers. This was done just for India, and was not in keeping with the Duster's global facelift that had happened in 2014. At the same time we also got an India-specific auto option (AMT) on the diesel Duster on the more powerful 108 bhp variant. Badged as easy-R, the AMT has been quite popular. The car continues to be available with 3 engine options in India - 83 bhp (5-Speed manual gearbox) / 108 bhp 1.5-litre diesel (6-Speed manual/AMT), and 104 bhp 1.5-litre petrol (5-Speed manual/ 6-Speed CVT). The petrol has an auto option of a CVT gearbox. 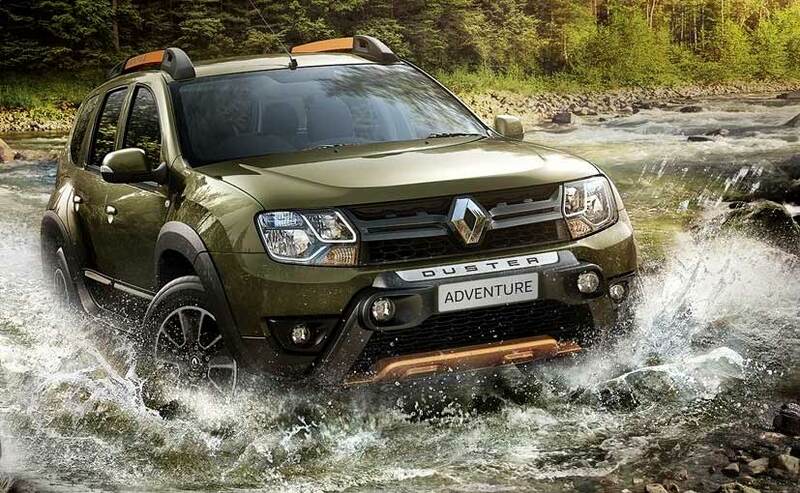 Renault is expected to use India as the lead development market for the next generation of the Duster. You can read more about that in carandbike's exclusive report - here. The Duster's key rivals are the Hyundai Creta, Mahindra Scorpio, Nissan Kicks and its own sibling - the Renault Captur.